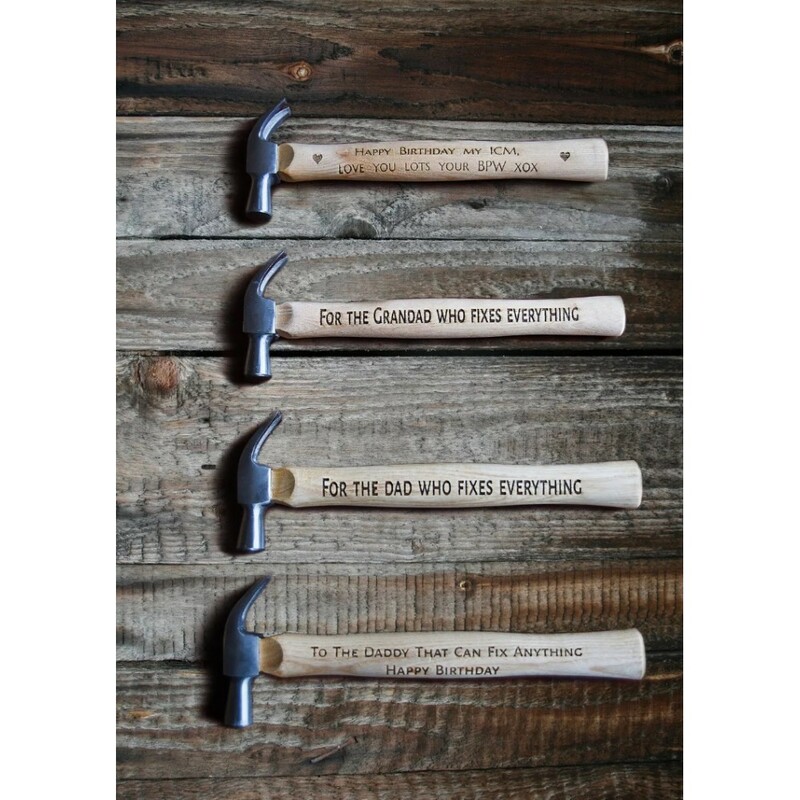 The perfect gift for your Dad’s and Grandad’s for Father’s day or their birthday. 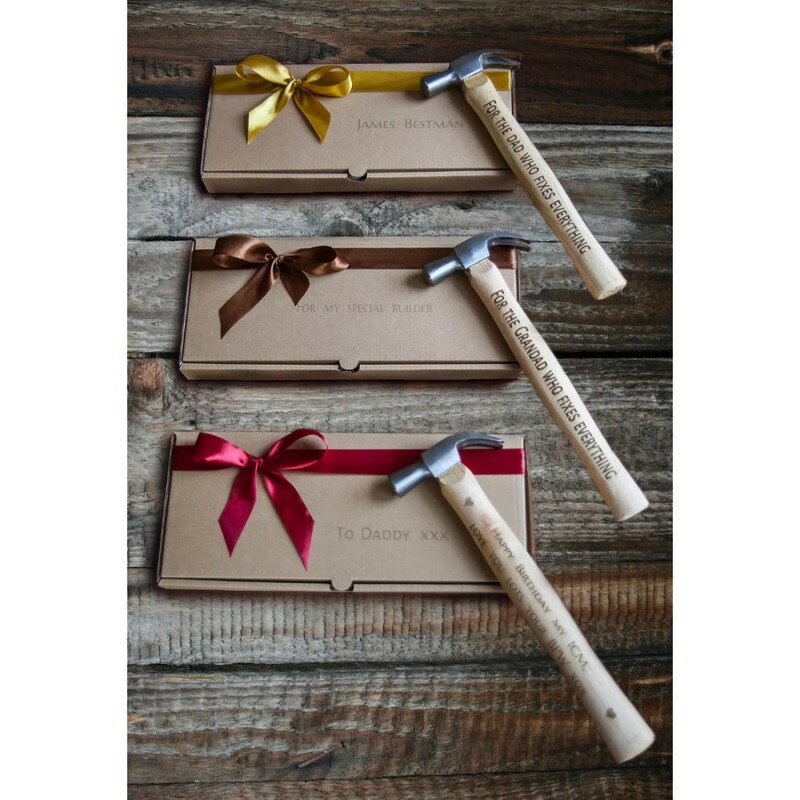 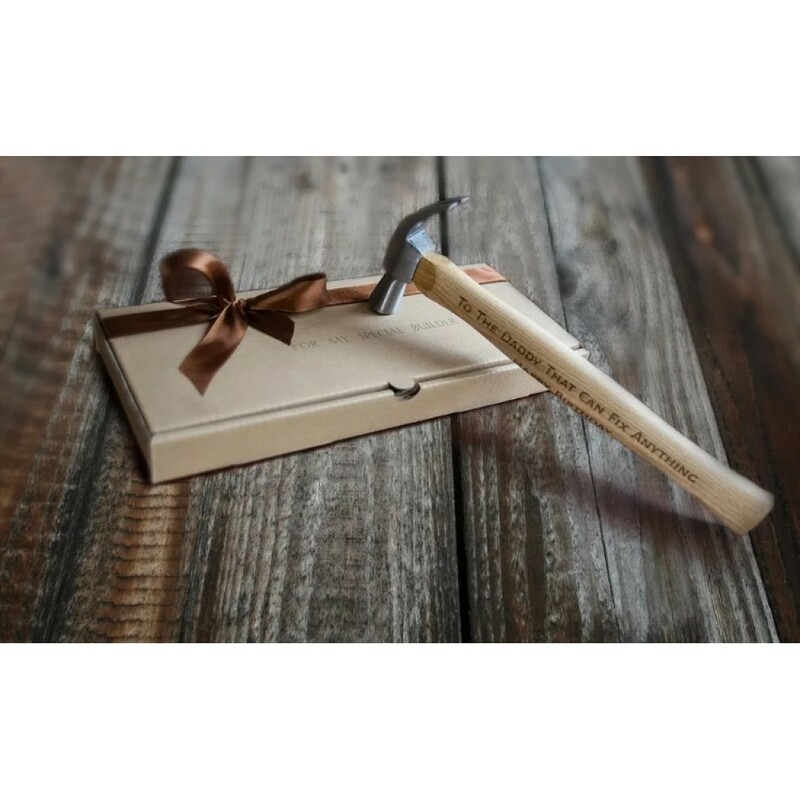 We can engrave the hammer with up to 60 characters. 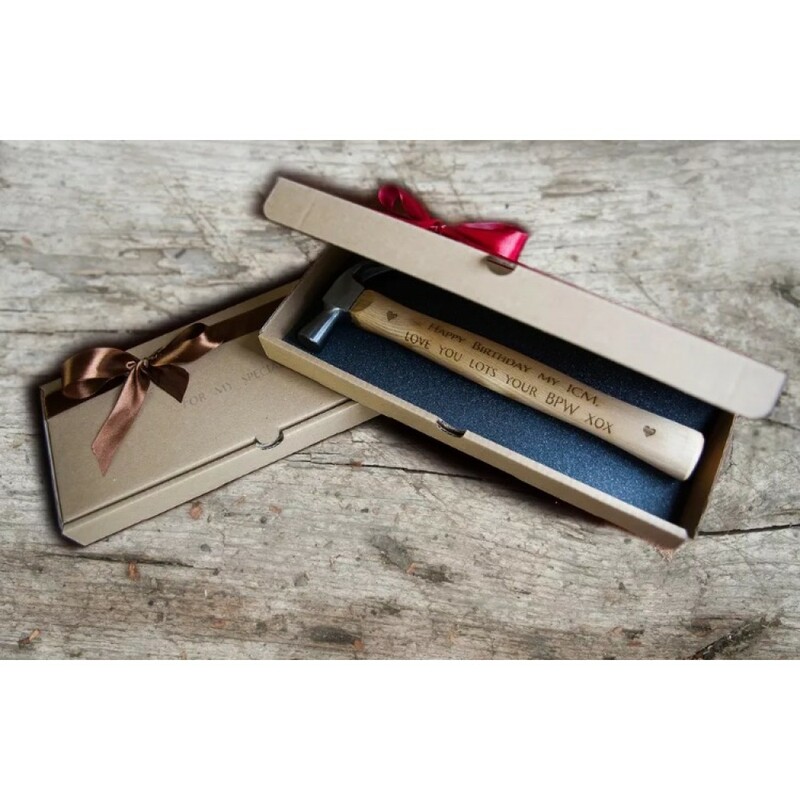 Choose a personal message or a quote.